Enjoy the wind on your face as you sail the waters in this fun R19 CB, great memories await! 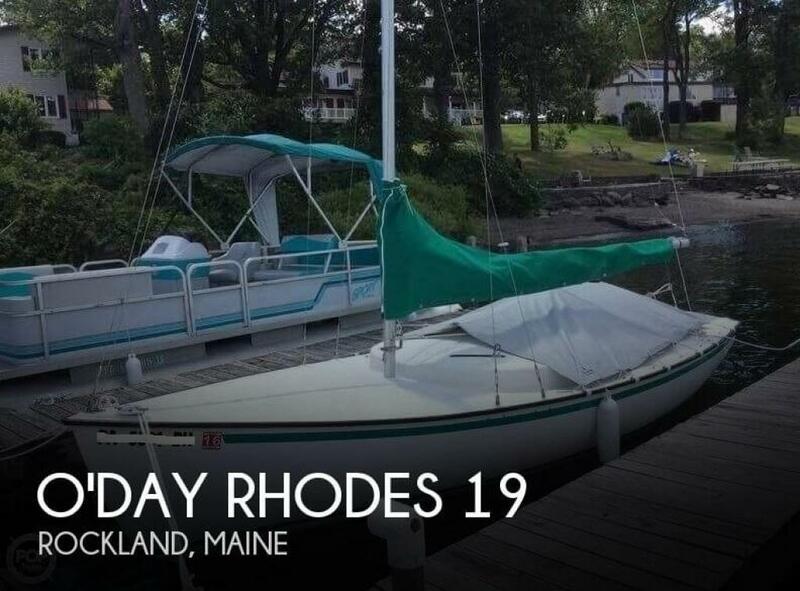 If you are in the market for a sloop, look no further than this 1977 O'day Rhodes 19, just reduced to $16,500 (offers encouraged). 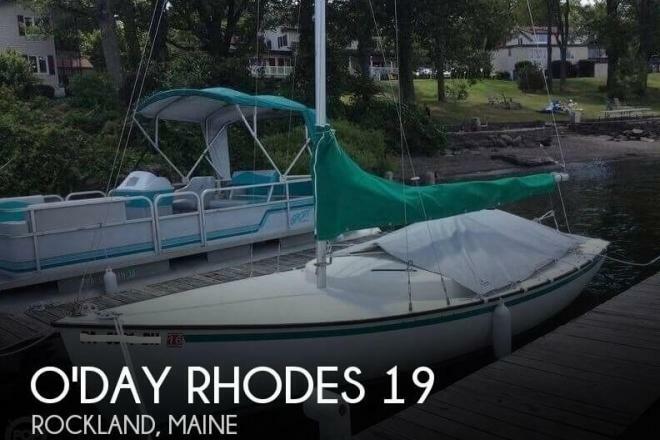 This sailboat is located in Rockland, Maine and is in good condition. She is also equipped with a Honda engine.